Christopher Long in Normandy has alerted me to the sale of famous journalist Paul Foot's Remington Noiseless portable typewriter on British eBay. It has a buy it now price of £100 on it - about $144 US or $190 Australian. There's still four weeks to run. The item is described as "worn but functioning". The typewriter's case has a sticker with the message to "Monsignor Pieddi - Happy birthday to the journalist of yesteryear" from "Sir Burningham". 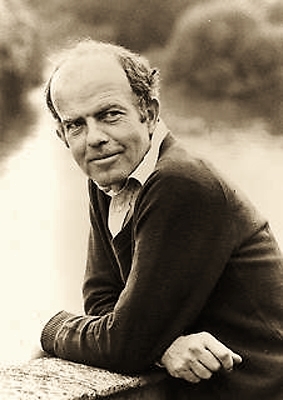 The typewriter was a present to Foot from his friend, children's book illustrator John Burningham (below). The case also has many travel stickers from around the world, including hotels in Granada, Hiroshima and Utah. 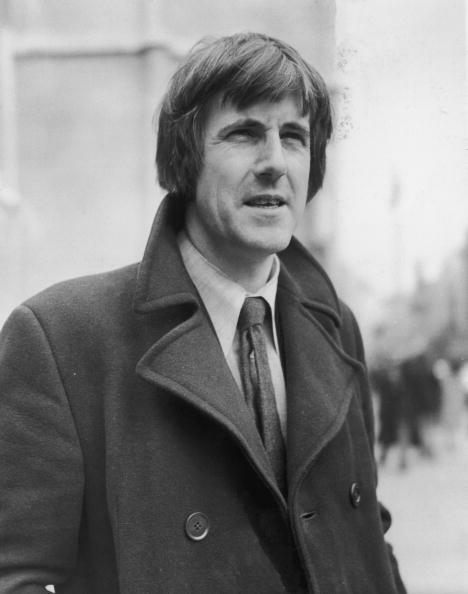 Paul Mackintosh Foot (1937-2004) was a British investigative journalist, political campaigner, author and long-time member of the Socialist Workers' Party. Born in Haifa, Palestine, during the British mandate, he was the son of Hugh Foot, last Governor of Cyprus and Jamaica and, as Lord Caradon, the British Ambassador to the United Nations from 1964-70. His grandfather, Isaac Foot, was a British Liberal MP. Paul was a nephew of Michael Foot, one time leader of the British Labour Party. Paul Foot started his journalism career with the Daily Record in Glasgow, where Remington-Rand still had a typewriter factory. In 1964, Foot returned to London to work for The Sun and later The Sunday Telegraph, finally joining the staff of Private Eye in 1967. He was sacked in 1972 and joined the Socialist Worker, where he became editor in 1974. Foot then joined the Daily Mirror and later The Guardian. He was named journalist of the year in 1972 and 1989 and campaigning journalist of the year in the 1980. 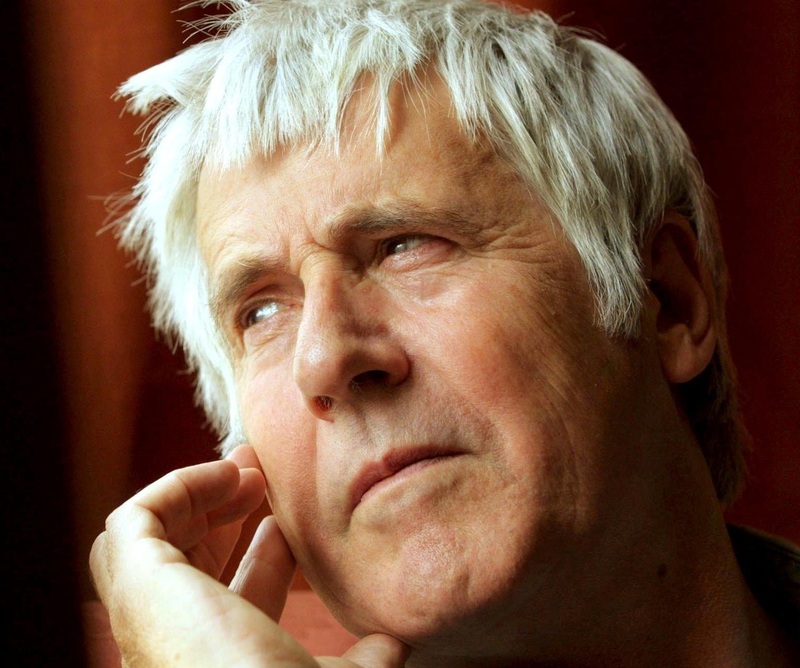 He also won the George Orwell Prize for Journalism in 1995 and the journalist of the decade prize in 2000. Foot died of a heart attack at age 66 and is buried in Highgate Cemetery, London, a few yards from Karl Marx's tomb. If only! That typewriter seems to have a few buttons I've not seen on other Rem Noiseless machines, near the ribbon spools.